As a criminal defense lawyer in N.H., “It is my mission to provide the best defense, defend your rights and secure the justice you deserve.” I will work diligently on your behalf to ensure that your rights are protected. If you have been accused of committing a serious crime, facing DUI / DWI, drug possession, domestic violence or any type of criminal offense in New Hampshire Then I welcome the opportunity to speak with you about your case. Attorney Richard Monteith is a dedicated criminal defense lawyer serving in the Manchester New Hampshire, Concord, Portsmouth, Derry, Salem and Nashua NH areas. I have tried cases in First Degree Murder, Second Degree Murder, Bank Robberies, First Degree Assault, Federal Drug Conspiracies and much more in Manchester, Derry, Salem, Nashua, Bedford, Concord New Hampshire and surrounding areas. Attorney Monteith was born in Haverhill, Massachusetts and raised in Manchester, New Hampshire. He attended the University of New Hampshire where he earned a Bachelor of Arts Degree. Following college, Attorney Monteith attended the Franklin Pierce Law Center, now the UNH School of Law. After law school in 1992, Attorney Monteith worked for a short period of time for the Providence Rhode Island Public Defenders. Thereafter, he entered private practice solely representing the accused. I am Ready to Hear Your Case. 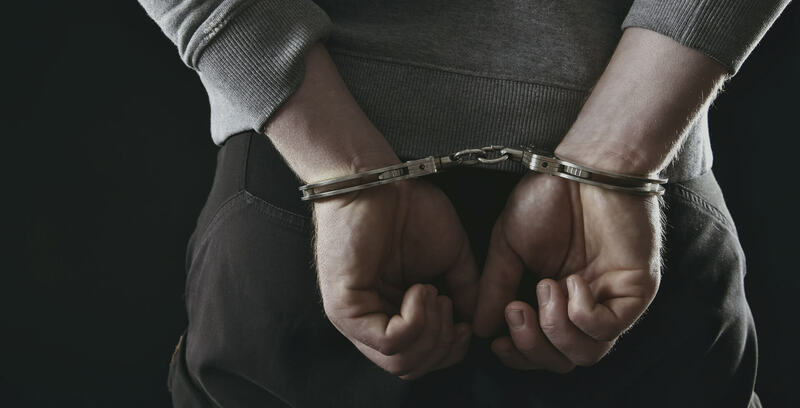 Attorney Monteith is an experienced Murder Trial Defense Lawyer as well as DWI/DUI Defense Attorney serving Manchester NH, Nashua NH, Salem NH, Derry NH and Bedford NH.